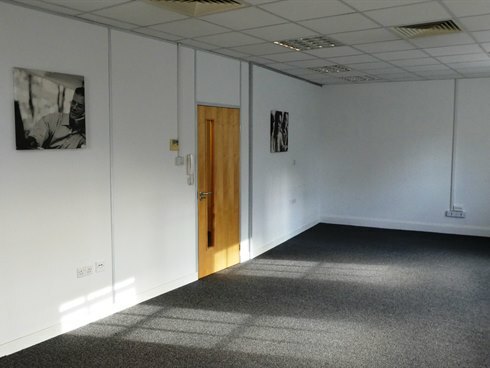 The property comprises a smart first floor office suite totalling approximately 1,465 sq ft and benefiting from good natural light and comfort cooling. 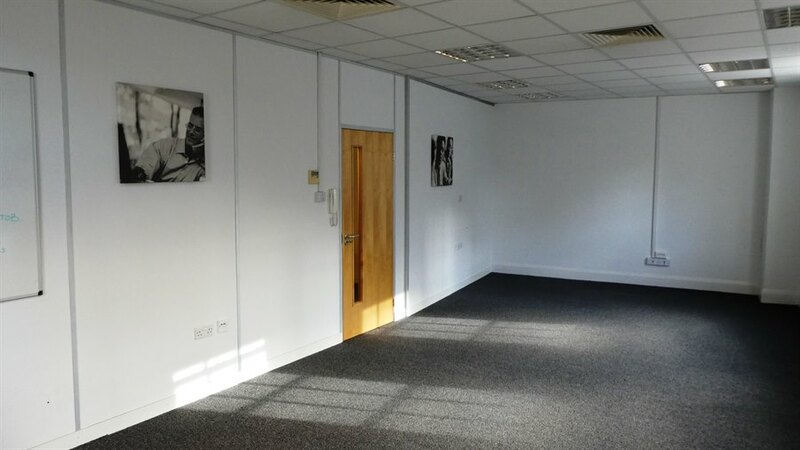 The suite is currently fitted out to provide two main office areas and three private meeting rooms but could be adapted for a range of layouts, including open plan. 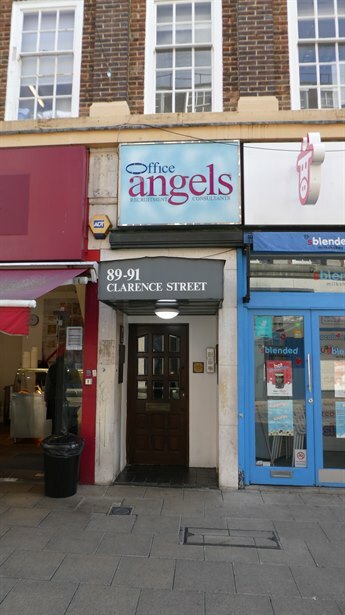 The entrance to the upper floors is accessed directly off Castle Street with prominent signage. A four person lift serves all floors. 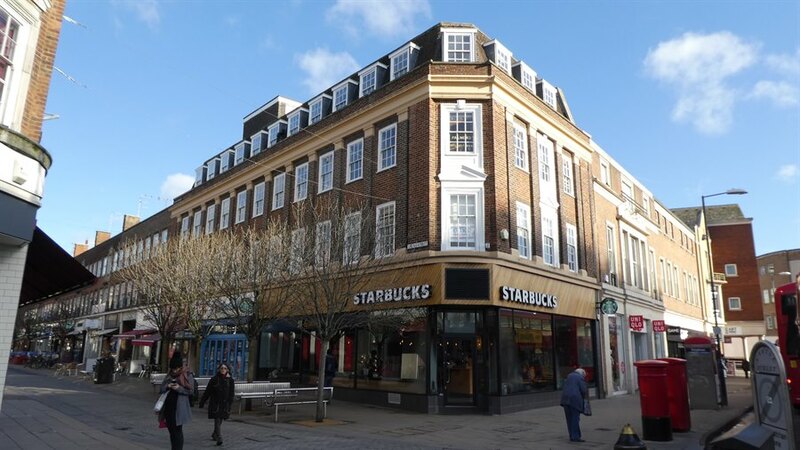 The property is located in the centre of Kingston upon Thames at the corner of the busy pedestrianised Castle Street and Clarence Street, only a short distance from Kingston train station. 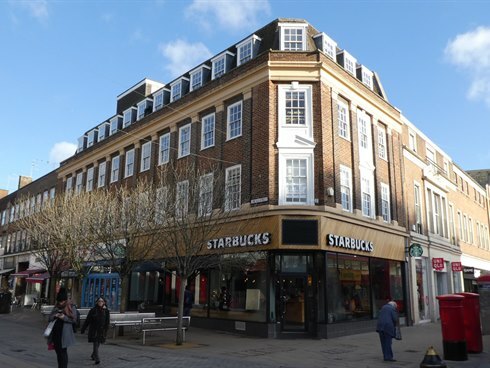 There are a wide range of amenities in the immediate vicinity including Starbucks, Pret a Manger, Metrobank, HSBC and Santander, whilst the Bentalls Shopping Centre is approximately 100m away. We are advised that the property is elected for VAT. The premises is available by way of an assignment of the existing lease which is inside the Landlord and Tenant Act and expires 23 June 2025. 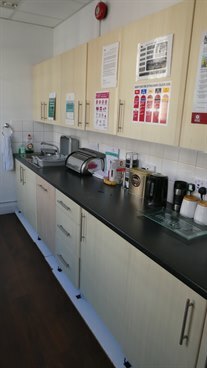 There is a rent review on 20 June 2020. Alternatively, our Client may consider a sub-letting.